Lekhi also expressed her curiosity on whether the government has plans to spread awareness regarding ancient science related to cows. 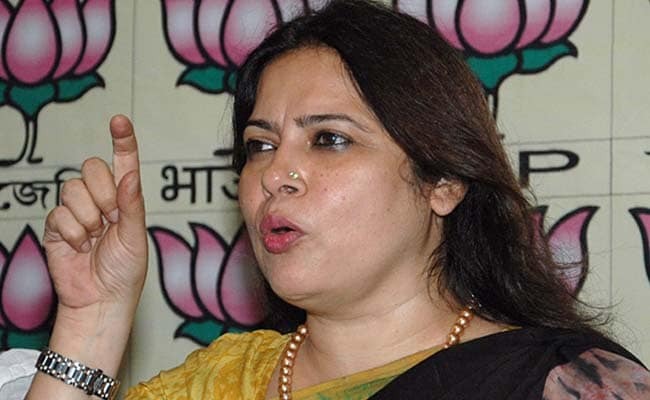 In responding to Lekhi’s question, Agriculture Minister Radha Mohan Singh said under the Rashtriya Gomang Utpadakta Mission, the government will be going to launch a genome centre in Karnal. Meanwhile, Speaker Sumitra Mahajan said: “Medicine is Medicine”.